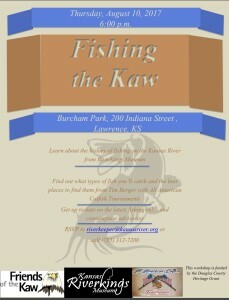 Learn about the history of fishing on the Kansas River from Riverkings Museum! 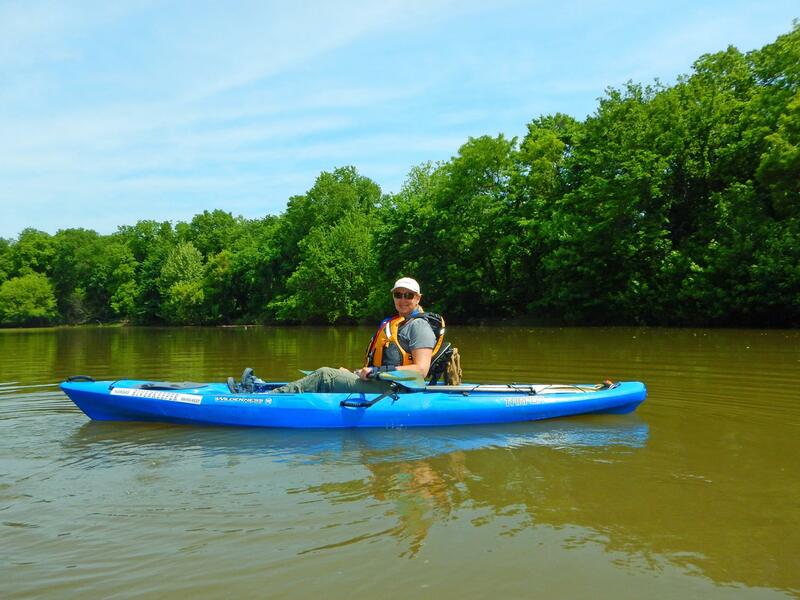 Find out what types of fish you will catch and the best places to find them from Tim Berger with All American Catfish Tournaments! Get up to date on the latest fishing rules and consumption advisories! RSVP to: riverkeeper@kansasriver.org or call 785.312.7200! This workshop is funded by the Douglas County Natural and Cultural Heritage Grant.